Trust us, you need a good down vest. This is the one you want. Who doesn’t love a good down vest? You can throw it on under your shell when a cold front blows in on the mountain, wear it tuning skis in the fall, and sport it day and night around town. 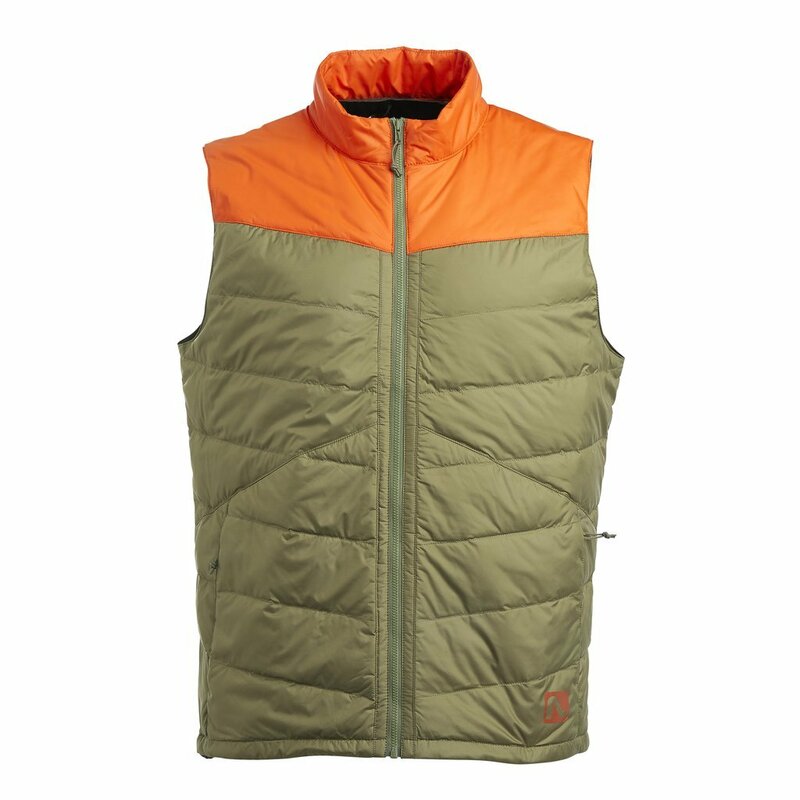 The Larry Vest has all the puffiness and warmth you’d expect from 600-fill down feathers but without the bulk. 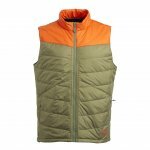 This packable vest has polyester ripstop fabric on the outside, a high collar that blocks wind, and European goose down to insulate your core.